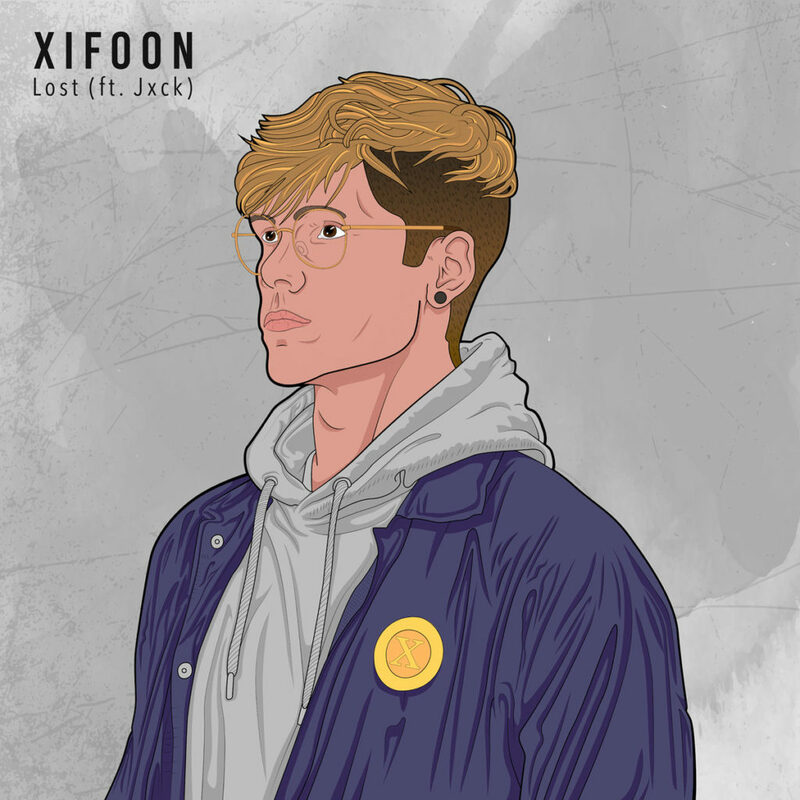 Xifoon, real name Stanley Koole, is a 21 year old music producer from The Netherlands. Starting producing music at a young age, he overtime developed an experimental and unique sound that defines him as an artist. He tries to tell a story within every piece of music he produces/writes and wants the listener to feel the emotion he intended when creating his songs. As an introvert person by nature, he always analyses his surroundings which is the main inspiration for his music. His influences in music come from various genres and styles as hiphop, ambient, future garage, dubstep and the list goes on. Although he is an introvert, on stage he is a hypebeast and his energy is always felt by the crowd when performing. After a long time of producing and finding his sound he is ready to share his music with the world and so his debut single ‘’Lost’’ will be released on Cascade Records.